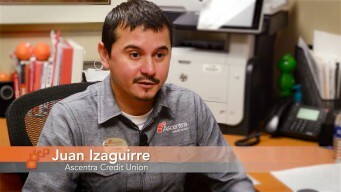 Faith and community-based credit unions and their volunteers are some of the least recognized and appreciated parts of the U.S. financial services system. These committed, small asset institutions and volunteers have an outsize impact in the lives of their members and communities. 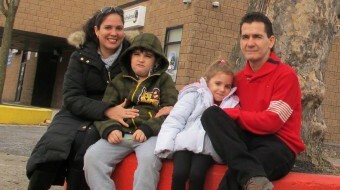 One of these is the New York City based Fidelis Federal Credit Union and its volunteer CEO, Mary Barthell. The $347,000 Harlem credit union has rooted itself in the century old St. John Baptist church since 1956, when a few members of the church's Big Brothers Ministry sought to tackle financial challenges through founding a credit union. The effort might have failed, according to Barthell, if some of the church's women had not gotten involved. “The women saved the credit union,” Barthell said in an interview with members of the Inclusiv staff. 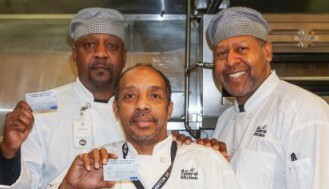 The men had learned about credit unions while on their jobs. But keeping up with those jobs often precluded their involvement with Fidelis, she explained. Women from the church helped carry the effort forward over the finish line to get the charter, she added. While Barthell's time with Fidelis doesn't go back to 1956, she began volunteering there in 1980, during which she served in various times on the board and in different management positions. All the while, at least in the beginning, working full time as a manager for Verizon. Over those 39 years Barthell has seen the different ways Fidelis has impacted the lives of its members, often in very personal ways. “We've done a couple of wedding loans,” Barthell said, explaining that engaged couples took out loans of $10,000 to help pay for the details of their nuptials, such as catering. Loans like these, she added, exemplified the relationship Fidelis has with its 280 members that often feels more familial than commercial. 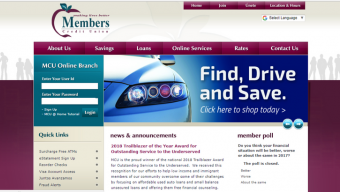 In addition to wedding loans and personal banking, Barthell said the credit union often serves as check casher for its members as well as a small lender to help them get over an unexpected expense. “We will lend as little as $50.00,” Barthell said, noting that members with similar needs would be left to high-cost payday lenders if Fidelis were not there. A lot of the credit for the strength of the Fidelis strong relationship with its members belongs to Barthell herself. 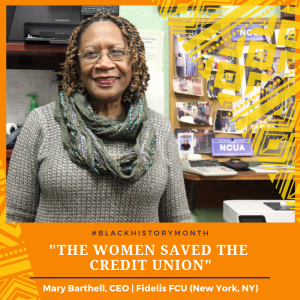 Now retired from a 30 year career with Verizon, Barthell volunteers as CEO of not only Fidelis but also of the $1.3 million, 186 member Mount Vernon NY Postal Employees FCU, about 12 miles away. Each credit union with very different fields of membership has benefited from Barthell's commitment to give back to institutions and people who have helped her over the years. Barthell grew up on a sharecropping farm in Southwestern Georgia, born into a situation where she started working in the fields at a very young age and which discounted education because, educated or not, most people tended to wind up working back on the farm. 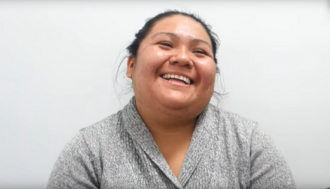 She also suffered from near-sightedness which went largely unrecognized until 12th grade, when she failed a driver's test for lack of being able to see the questions well enough to correctly answer them. “That's when I got my first pair of glasses, at 12th grade,” she said. Barthell said she hopes Fidelis, Mt Vernon NY Postal and other, similar, credit unions can continue to overcome challenges presented by their size so they can continue to serve their members in the same personal way that other financial institutions will not. For example, Barthell noted that even though Fidelis risk-prices its loans, knowing its members allows the credit union to look beyond an algorithm or credit score to make the loan. That's one of things Fidelis offers its members, a financial institution where they are known first as members and only second as account-holders. Fidelis is participating in the African American Credit Union Initiative, supported by Citi Community Development.